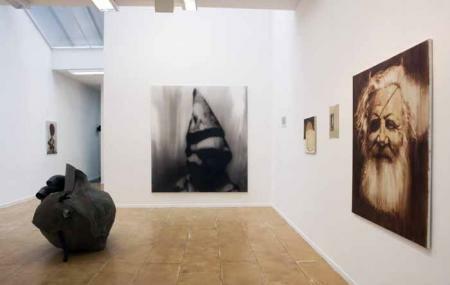 Akinci Gallery is an art gallery in Amsterdam and is considered one of the best due to its new and fresh style of art. The gallery was opened so that it can present new trends and modern artists. So visit the destination and get a chance to see some of the most spectacular artwork and paintings in a totally new fashion. The destination deals in some of the best paintings by the local artists. Take a tram from Amsterdam, Weteringcircuit/Weteringsch.